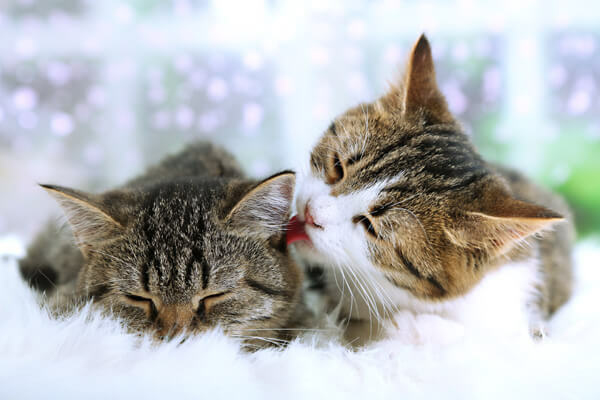 services for pets in Greenwich and surrounding areas. 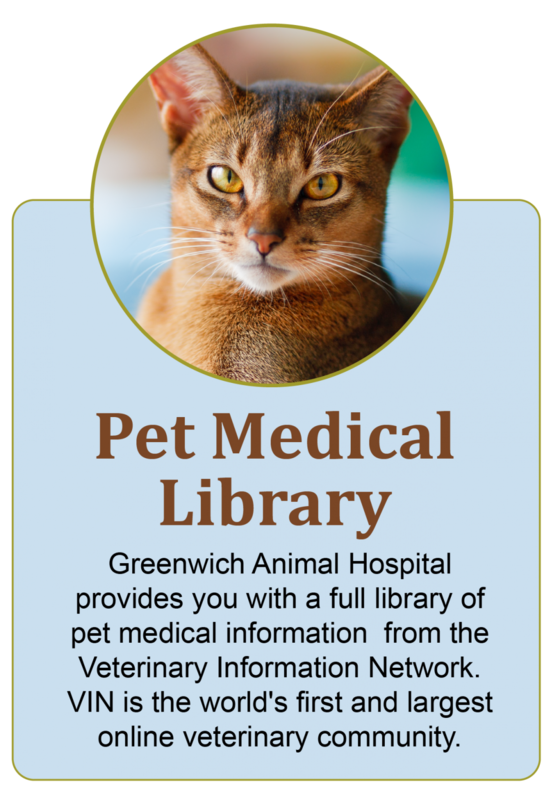 For over 65 years, Greenwich Animal Hospital has been a leading provider of veterinary services in Greenwich, CT. Our caring and dedicated staff provides our animal friends with expert and highly personalized attention. The extra caring and attention to detail reflect our commitment to providing an exceptional standard of quality service. 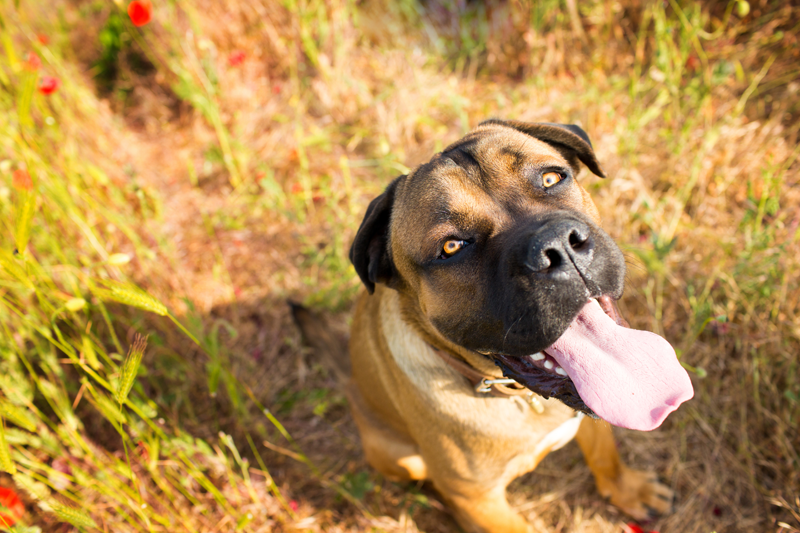 In the age where veterinary practices are being bought by large companies, Dr. David Kramer is proud to be an independent business owner. 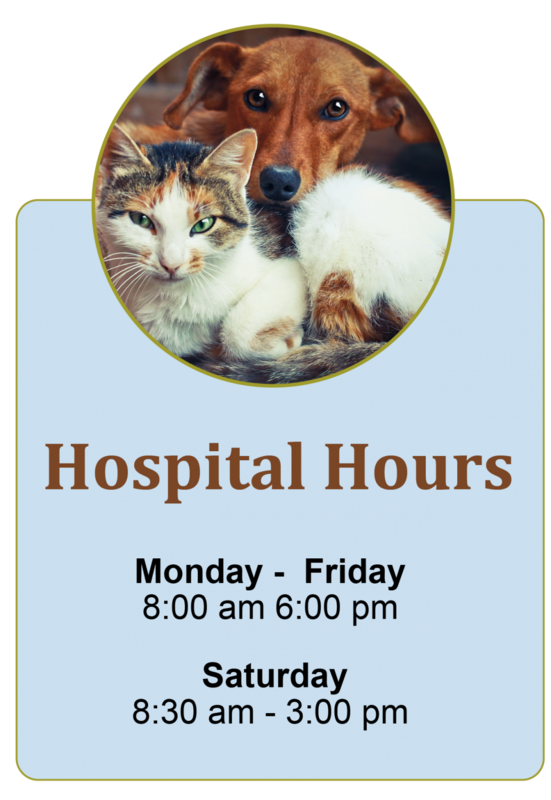 Our team offers the community both outstanding medical care for pets, as well as thoughtful customer service for their pet parents. 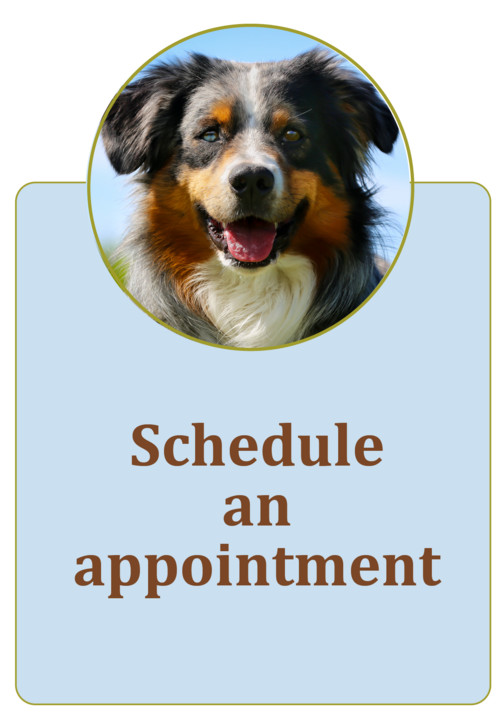 To provide personal, compassionate and individualized healthcare for each of our patients, so that they and their family may enjoy happy, healthy, long lives together. To practice the most state of the art medicine, keep current with continuing education, while always holding true to our core values. 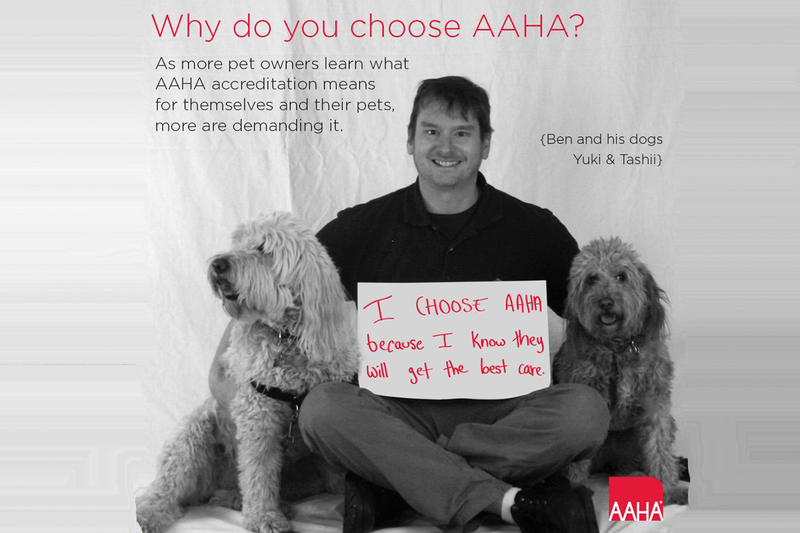 To honor the special bond between animals and their people by providing the very highest levels of comfort, care and attention in the hardest of times, when our best friends are ill.
Did you know that accreditation for animal hospitals is voluntary? Surprising, isn’t it? 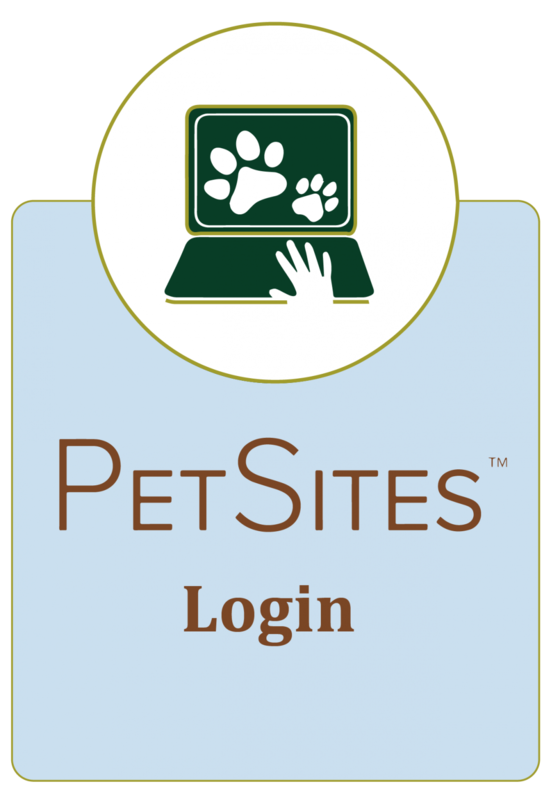 Nearly 60 percent of pet owners believe that their pet’s veterinary hospital is accredited when it is not. 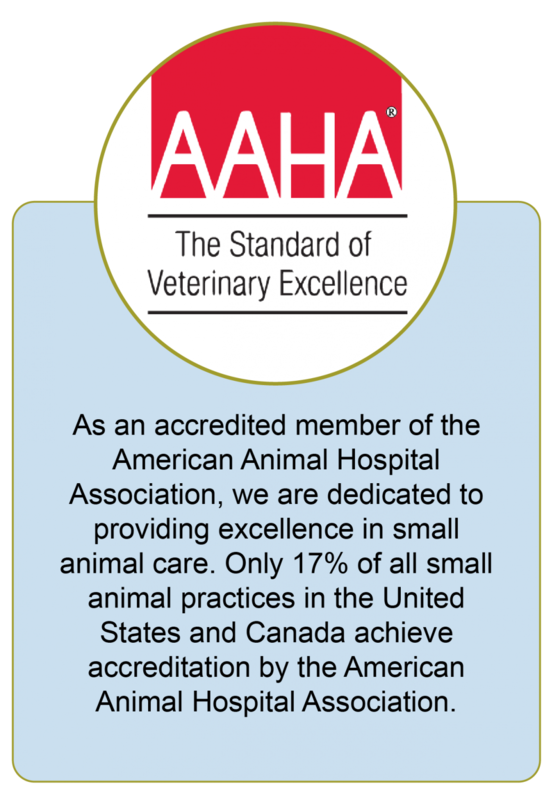 In actuality, only 12-15% of animal hospitals have gone through the accreditation evaluation process by the American Animal Hospital Association (AAHA).We are proud to be an AAHA-accredited hospital since 1974.